Amazon Echo Plus vs Amazon Echo, Should You Upgrade? 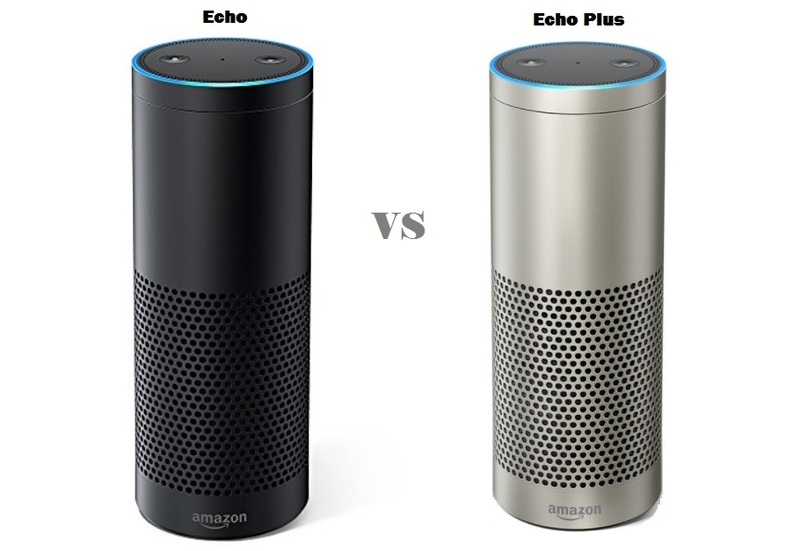 Home Hardware Gadgets Amazon Echo Plus vs Amazon Echo, Should You Upgrade? After a long wait, the gadget lovers are happy to know about the launch of Echo Plus which is a wireless speaker with smart capabilities. 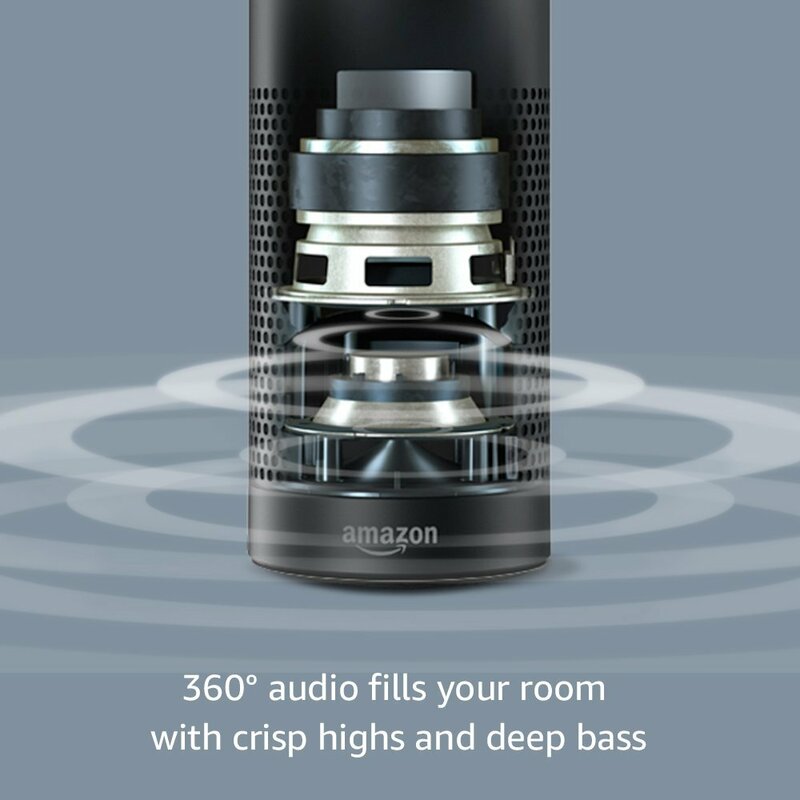 This Echo Plus is actually advanced version of Amazon Echo which was launched earlier in 2015. Hence, as we see from above table, the specifications for Echo Plus have improved from the older version Echo launched in 2015. The Echo plus is lighter in weight although similar in size to the older version. What is actually Amazon Echo Plus and what are the benefits? Echo Plus from Amazon which was launched at a recent Press conference along with other smart gadgets is actually a wireless speaker and built-in with voice assistant “Alexa”. The voice assistant feature although available with the previous version also but the latest Echo plus (2017) is much smarter. The smart speaker will respond to the name “Alexa” can be reconfigured to respond to “Amazon”,”Echo” or “Computer” The Echo Plus can be utilized for voice interaction, playing music, setting alarms, daily work lists, playing audiobooks and providing weather information, traffic news, and other real-time information. What I find as the best feature about Echo Plus is that we can pair it with other smart appliances in our home for controlling them with voice commands. For Example, the Philips Hue Lighting Bulb. A point worth mentioning here is that Wi-Fi Internet connection is obligatory for Echo plus to function properly and moreover to sync it with other smart appliances. As most of the users are aware of the voice assistant function of Amazon Echo launched in 2015, the upgrade was necessary to stay recognized in the ever-changing competitive technology market. The main area of improvement is the sound quality of Echo Plus. Moreover, the voice assistant feature has also become considerably smarter. Amazon has launched the Echo Plus (2017) with Dolby Sound Processing giving listeners the 360° sound experience. Hence, with the new system, you’ll get pleasing and enriching experience. The earlier version Echo(2015) was a good voice assistant but sound quality received a bad response. With, second-generation far-field voice recognition, the Echo plus can easily recognize your voice from a good distance and hence, if you are working in the kitchen and give the command to the device kept in Bedroom, Echo plus will perform the required task for you. The built-in smart home hub in Echo Plus enables it to easily control other devices using apps and skills. Moreover, the Echo plus is able to pair up commands. For example, you say “Alexa, good morning.” and smart speaker cab opens up the smart window shade, turn on the lights, get the weather information simultaneously. 3. Amazon Fire TV ($70), which comes with support for 4K HDR video with 2160p resolution at 60 frames per second. Well, folks, the Echo Plus looks like a complete package to me for now and with great improvements in Sound Quality which was the main weak point last time in 2015, I don’t think that critics will have much to talk about. 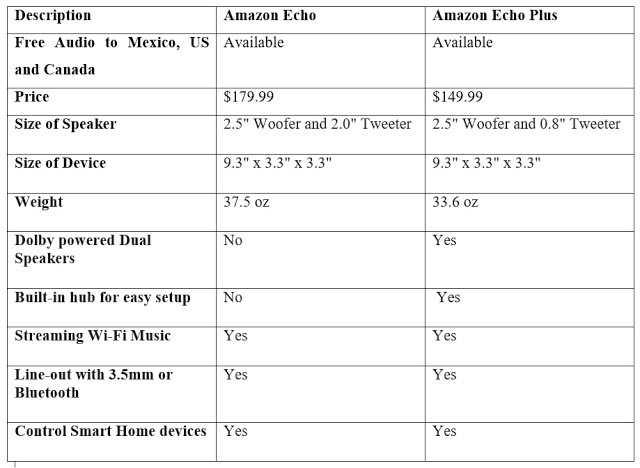 Moreover, with pre-orders already being done at Amazon at price of $149.99 and despite the upgraded version, the price of echo plus is economical. Also, Amazon has great customer service (no need to mention that) and so, in case you don’t like the product, you can go for an exchange. So, According to me, you should definitely go with the Amazon Echo Plus upgrading your older version of Amazon Echo. Amazon Echo Plus will be released on October 31, 2017. 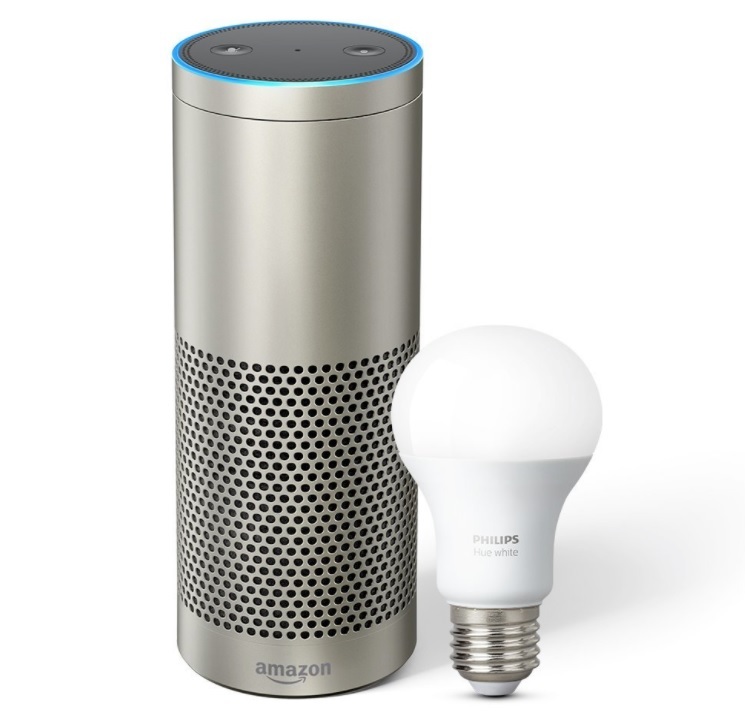 Furthermore, to make the entire smart home setup easier, Amazon is also offering a Philips Hue Bulb at no additional cost in order to make the entire smart home setup easier. Hence, I can’t wait to order for the Echo Plus. What about you? Kindly share your thoughts in the comment section below. Thanks and stay tuned for latest updates. Thank you. Shibli is a tech writer with good skills of writing, he is passionate about technology and love to write on Latest Tech News, Gadgets, Mobiles, Games etc. You can follow him on Google+.